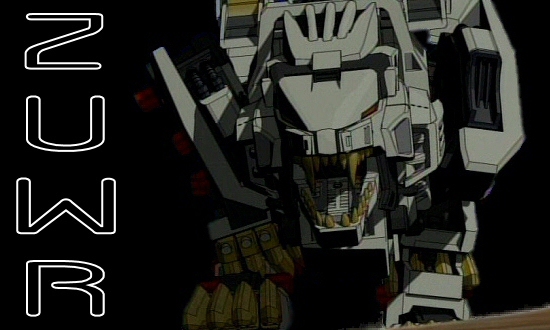 Welcome to the Zoid Union WebRing, hosted by Liger's Union! We have gone public and online 11:00AM EST, Sunday, May 8, 05.
websites which have come together to form a new network. here is the long awaited official Union! the webring banner on at least your top page (splash or index or whatever). Your content should be original. If you fit the criteria, please click here.